Carrots are one of the most versatile and popular vegetables in the world. They not only have an amazing taste, but have various health benefits. 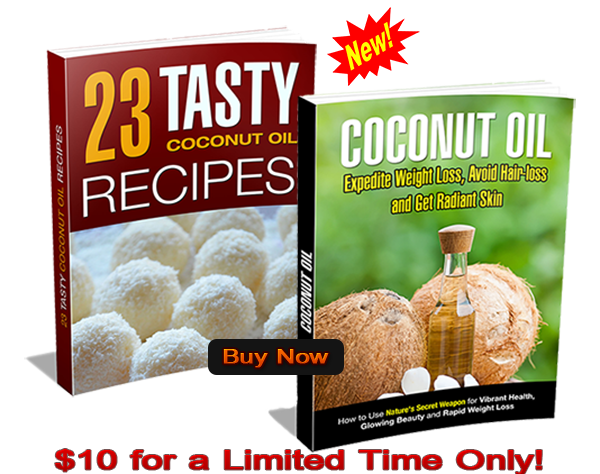 Moreover, they can be cooked and eaten in many ways, whether raw, juiced, or cooked. Almost every person in his or her life has consumed carrots, no matter to which culture he or she belongs to. In fact, the history also proves the versatility of this orange-colored vegetable that has been consumed in its many forms. Let’s look at some of the benefits of carrots. Although, carrots have very health benefits, here we will only talk about what they do to your skin in all, about their beauty benefits and cleansing effects. 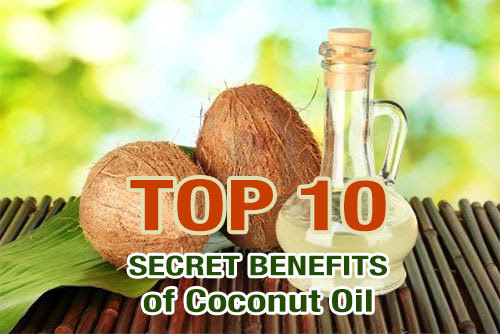 Besides this, they also keep your liver healthy and help in losing weight quickly. Yes, this humble vegetable has so much to it. But, let’s not deviate from the main concern of this article, that is, the cleansing effects of carrot. 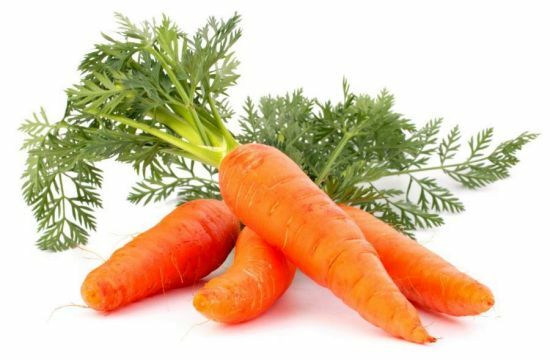 Let us look at the unique beauty and health benefits of carrots to your skin that you may not even know about. Carrots are very beneficial in balancing the hormones of your body. So, how does it do this? Carrots consist of an indigestible fiber, which is really helpful in the natural detoxification process of the body and supports it to perform more efficiently. This happens when you consume a carrot. The fiber in the carrot binds itself to the surplus estrogen hormone in your body and helps in pulling it out of the body. Plus, it also prevents the estrogen hormone from getting reabsorbed in the intestine, as this can happen during slow transit times. Excess of estrogen in your body is bad for you, no matter if it is produced by the diet, the body, or due to the contact with xenoestrogens in the environment. Your body can experience a lot of hormonal disruptions to surplus estrogen, which also includes mood disorders, acne, and PMS. Additionally, the fiber present in carrots lowers bad bacteria in your gut, which is also referred to as endotoxin. Unlike other food fibers, the carrot fiber is really helpful in doing this. And, you would be surprised to know that the bad bacteria are related to your hormones. How? This is because intestinal bacteria causes hormonal imbalances in the body and is one of the main reasons behind it. This bacteria burdens the liver and stops it from doing its normal job of eliminating and processing the body’s hormones. However, you can counteract the endotoxins in your body by eating carrots regularly. Through this, the high endotoxin, estrogen, and cortisol in your body will be balanced, thus resulting in healthier hormonal patterns in your body. This can really change the way you feel and even the way your skin looks. Your daily diet of carrot will balance your body’s hormones and thus help you in many ways, like controlling PMS, headaches, acne, low thyroid, allergies, etc. 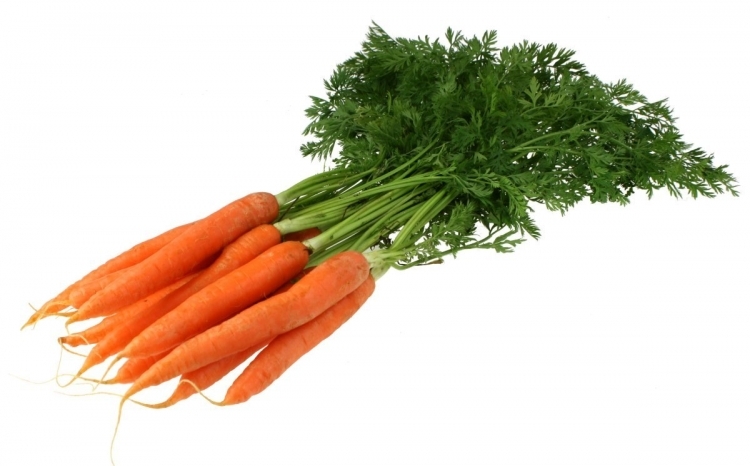 Carrots contain lots of vitamin A, which is absolutely great for your skin, especially acne. However, you can also go for other options too that are much better sources of vitamin A as compared to carrots. This is because carrots have a high beta-carotene content, which your body converts into vitamin A. This is easy for people who have a high thyroid function and an optimal health. But, it is problematic for people with low metabolism, which is almost seen in most of the people. In such cases, the body is unable to convert the beta-carotene and alternatively stores it in the body’s tissues, where it can further hinder the conversion of vitamin A and also obstruct the thyroid function later on. Besides this, the beta carotene found in carrots also helps in healing wounds, cuts, or any other types of skin infections. They increase the ability of your skin to fight against noticeable signs of skin inflammation and infections and to make it heal faster. You can lower the beta-carotene content in carrots by rinsing them under running water and then shredding them. You can eat a medium-sized carrot everyday in its raw form, without cooking or juicing it, in order to take in its vitamin A. You can either peel the carrot and then consume it or eat it whole. The carrot fiber is also helpful in removing harmful bacterial toxins from your body, thus supporting your body’s detoxification process. Besides this, as said above, the carrot fiber also prevents these dangerous toxins from being absorbed in your body. Just like you brush your teeth daily, a carrot acts like an internal toothbrush, which scrubs away each and every harmful ingredient from the insides of your intestines. Additionally, carrots contain a few antibacterial chemicals, which work as mild antibiotics for your intestine and lower their inflammation. Theseantibacterial chemicals are totally natural and safe. 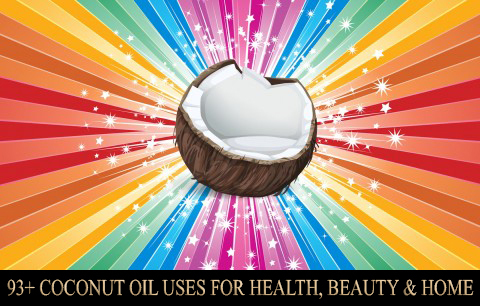 They can be used daily for years and do not have any damaging side effects. So, naturally detoxify your body by eating a carrot everyday and forget about the complex and expensive detox procedures. This way you can improve the overall health of your colon as well as intestines. Apart from all these benefits of carrots, they also keep your skin hydrated, maintain even skin tones, and stimulate the growth of skin tissues. They are rich in vitamin A, antioxidants, and potassium, all of which contribute towards the health of your skin. They also improve the elasticity of your skin and reduce scars and blemishes. All these benefits of carrots point that carrot is a super food in itself. This real power food can actually leave behind all the other vegetables. So, forget about apples, eat a carrot everyday and keep the dermatologist away!